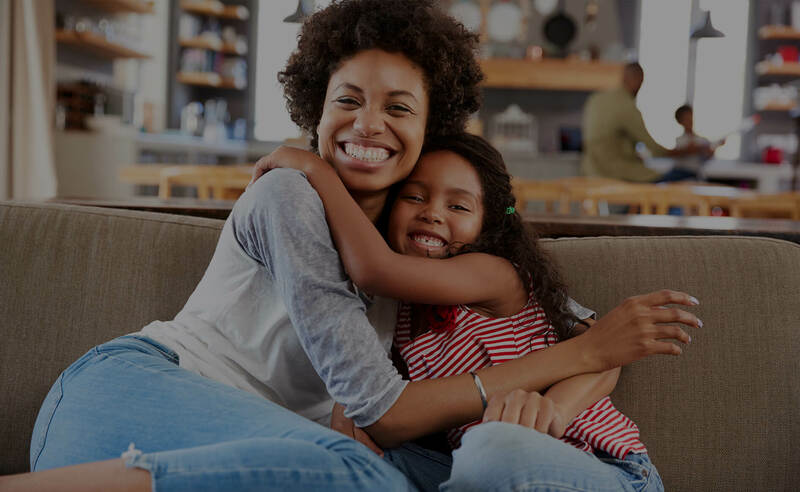 Welcome home to Valley Terrace in Aliquippa, PA, a community that puts emphasis on things that are most important to you. With our convenient location, you'll be anywhere you want to be in no time! There are so many beautiful places and leisure time destinations, you'll never run out of ways to play. Our creatively designed efficiency, two, three and four bedroom floor plans feature modern kitchen appliances, tile flooring, washer and dryer connections, individual controls for furnace and hot water heaters and all paid utilities. These custom residences are sure to please and inspire. It's time to enjoy living. Come home to Valley Terrace today! 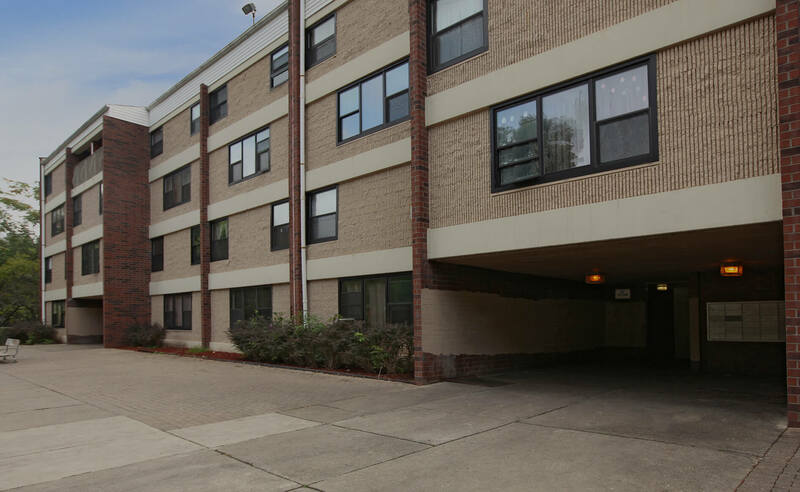 Valley Terrace in Aliquippa, PA offers a tranquil haven for its residents. The peace and privacy of our community and easy access to recreational amenities are just a few more benefits that our community provides. 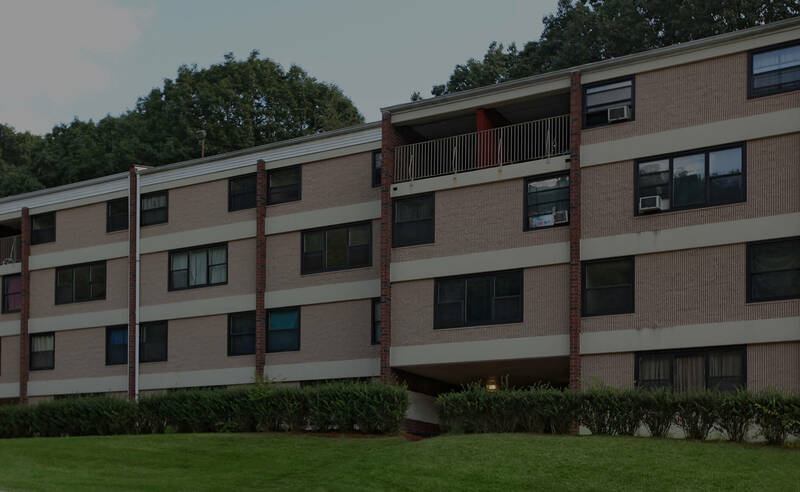 Outside your apartment home, you will find a playground for the kids, part time courtesy patrol, parking lots with ample space and designated handicapped spots, and access to public transportation. Call to schedule your personal tour and discover a new way of life!